(which is a “top quality children’s item” according to Amazon). Maybe I can get away with going a bit goth-punk for the rest of October? 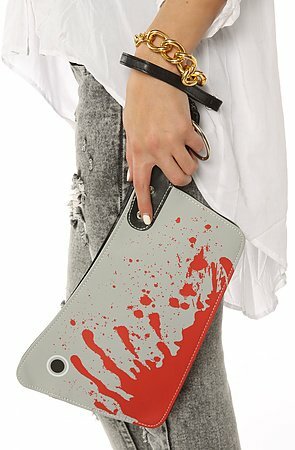 Would you carry a cleaver purse? Where would be the best place to use it?